Hindi Pathshala. Here you can start learning from the most basic elements of a language like Swar & Vyanjan. This app lets your kids learn in a new and easy way. It includes all essential topics to start learning with. 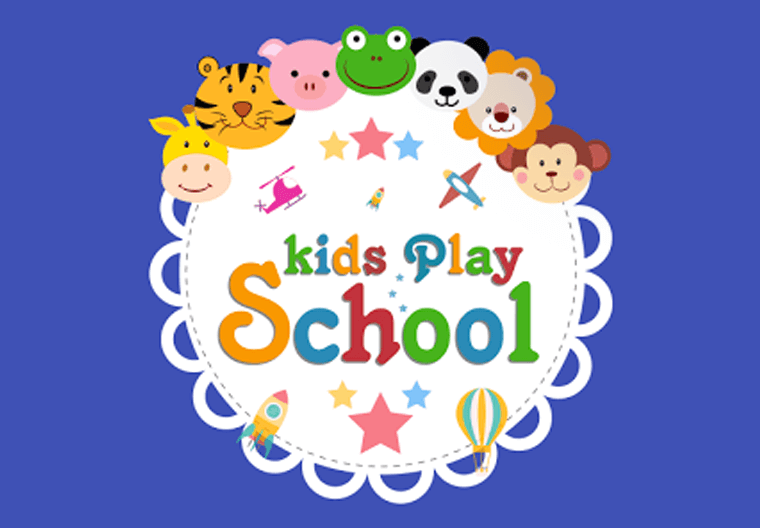 Its an educational app for toddlers and pre-school kids that allows them to learn English in the most simplest way. 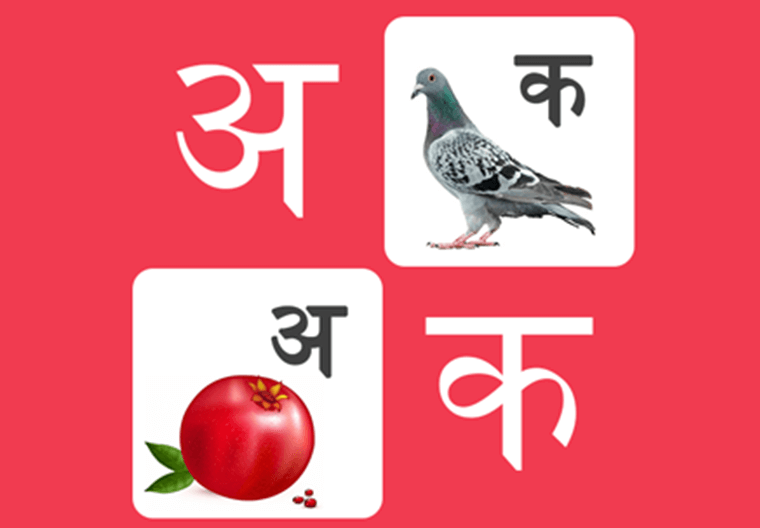 Learn & Grow is an easy an interactive way to let your kids get started with entry level education in Hindi language. 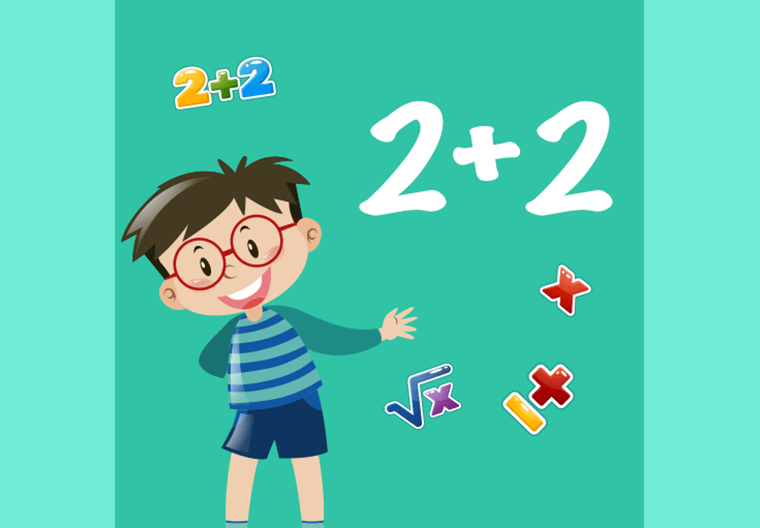 Engage your children with an educational app for toddlers and junior-school kids that allows them to learn basic numbers in the most simplest way.